Take a deep look inside the evolution of one of today’s most important modern quilt artists. Always fascinated by colour, pattern, and design, Victoria Findlay Wolfe found her life’s true joy in quiltmaking. Her diverse and exciting body of work stirs quilters worldwide to dig deeper, take risks, and experiment with fabric. 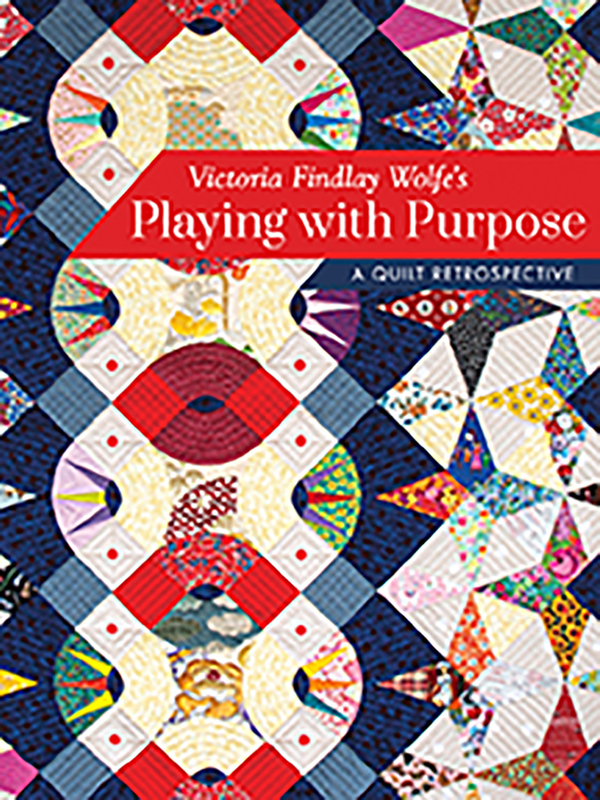 This beautifully photographed retrospective contains photos of more than one hundred and thirty of Findlay Wolfe’s inspiring quilts and essays about her journey.